Gone are the days when we would see Premier Padmini (fondly called Fiat) running royally on the road. In fact, I highly doubt if most of our “Gen Y” has seen one on the wheels. Technology evolution has drastically changed the product concept and its expectation in the minds of today’s customer. End products with their installed technologies are unimaginable, with creativity running wild! It is imperative to use this acumen to develop applications which can reduce the problems that human race is facing today. In the era of population explosion, uncontrollable science boom and significant cramming up of land requirements, such wild innovations are only required as solutions. 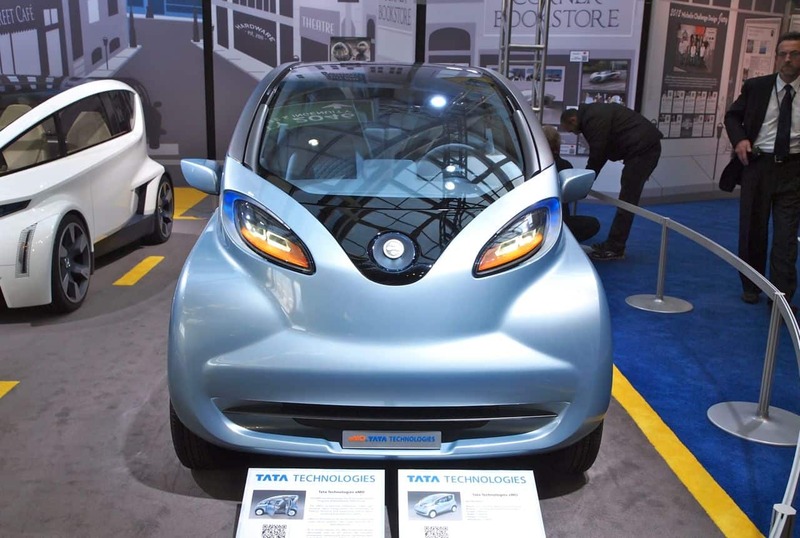 Diversified business house Tata group is developing an electric car named Tata eMO (Electric MObility). 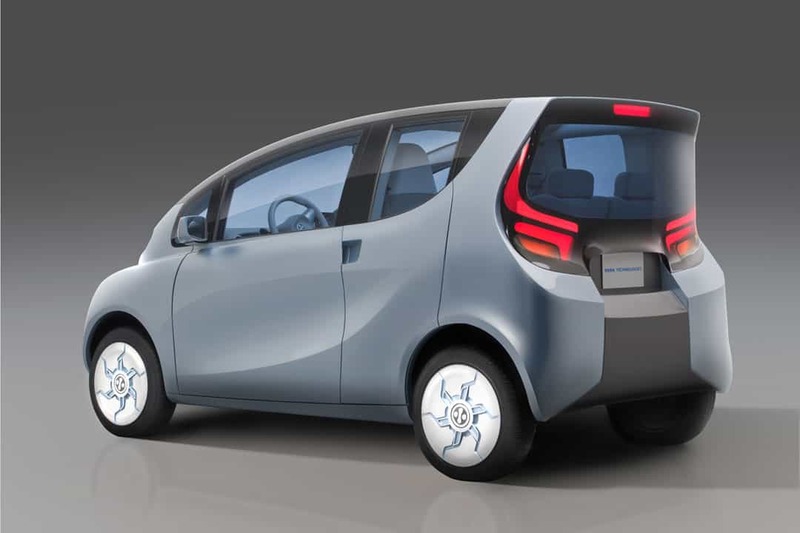 More than 300 engineers from the Tata Technologies centers based in Pune, Detroit, UK and Germany have engineered it. eMO gets it’s uniqueness from the fact that its design focuses on the urban population’s demands. It is intended to solve typical contemporary metro city issues like traffic and pollution. 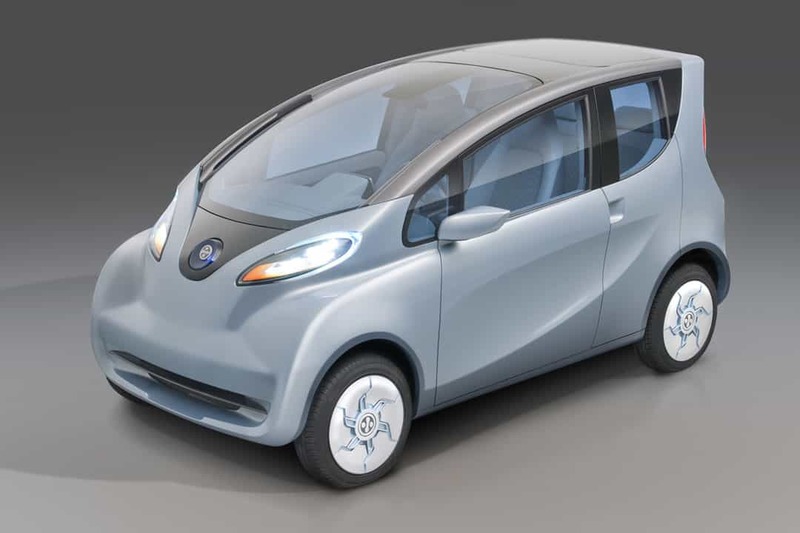 This electric car emphasizes on ‘right size’ personal urban transportation by minimizing its exterior footprint and maximizing interior space. 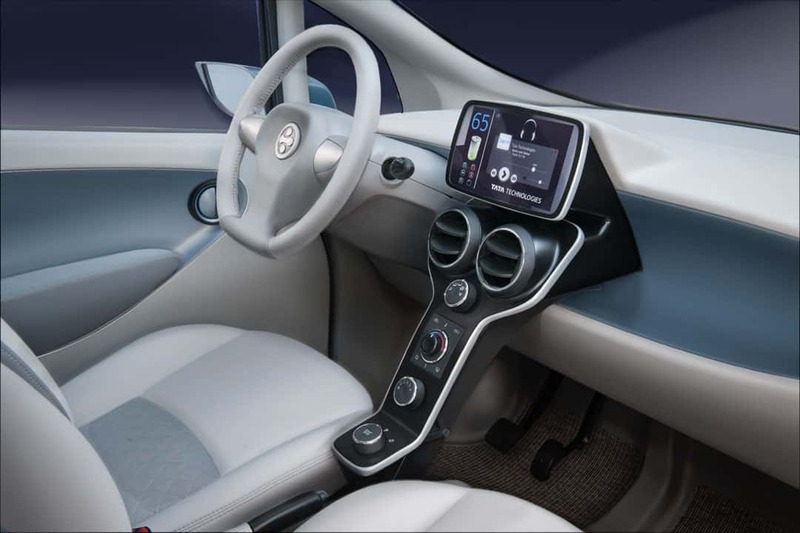 The eMO is an intelligent design with the front glass windscreen flowing all the way to the front passenger seat headrest making it a see through top. 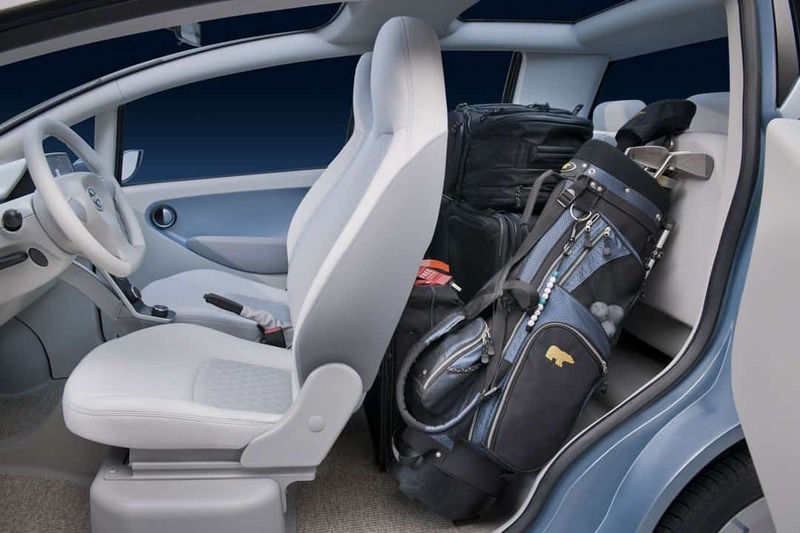 With easily foldable rear seats, the space created at the rear for luggage is very good. 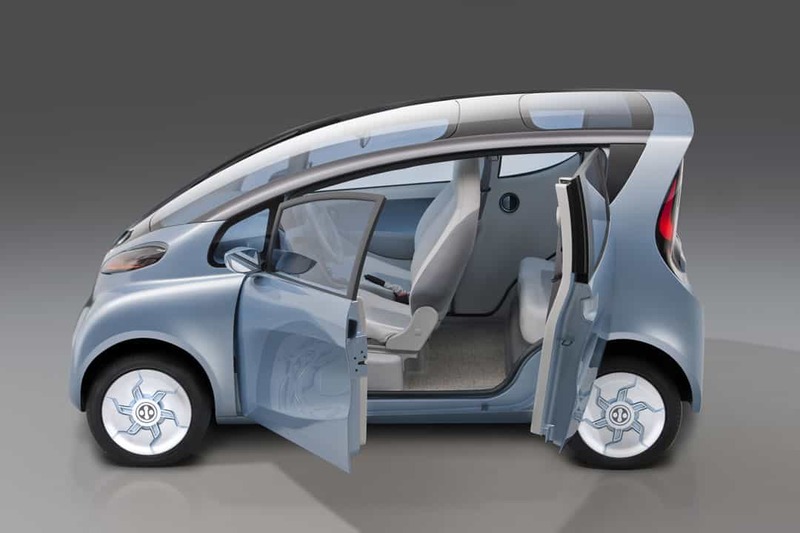 The rear doors are very small and are just enough to allow one person to fit through. 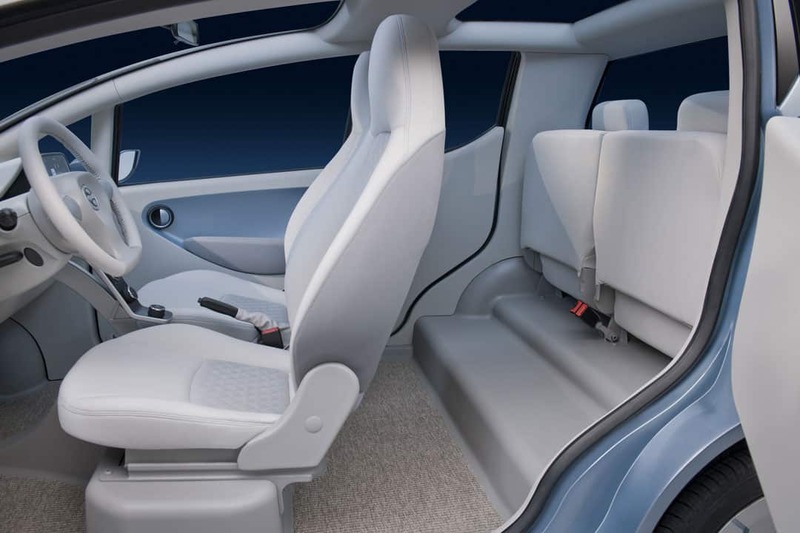 There is a clever use of interior space by eliminating a pillar between the doors as well as any sort of rear opening. 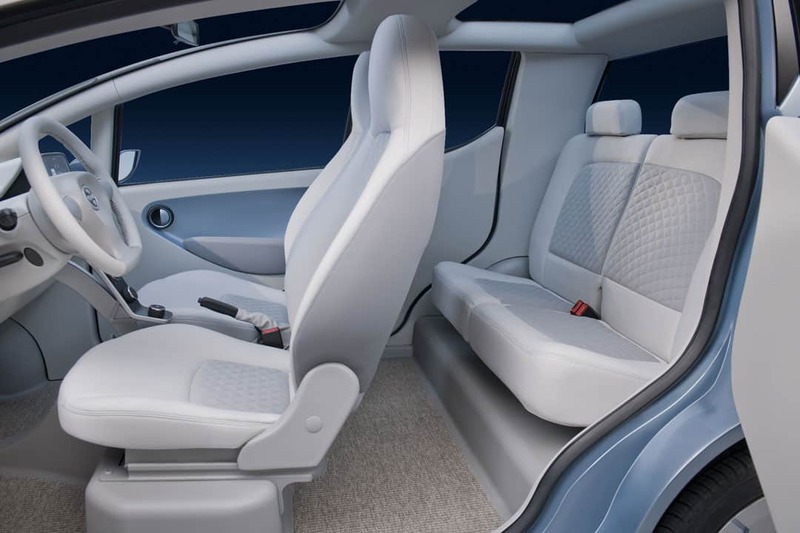 The rear seats push up close against the rear window, a move that really does make the eMO capable of holding four adults in relative comfort. 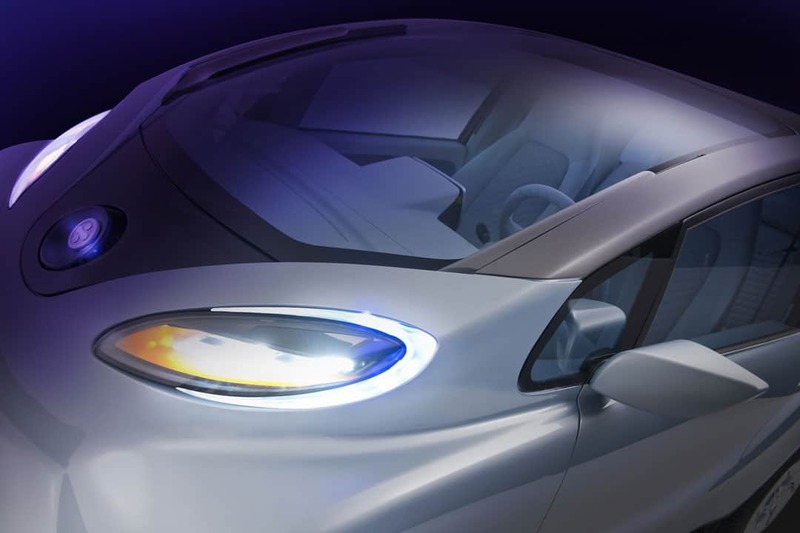 This car can cover an approximate of 100 miles from its 18.4-kWh electric battery pack, which seems like an impressive figure. 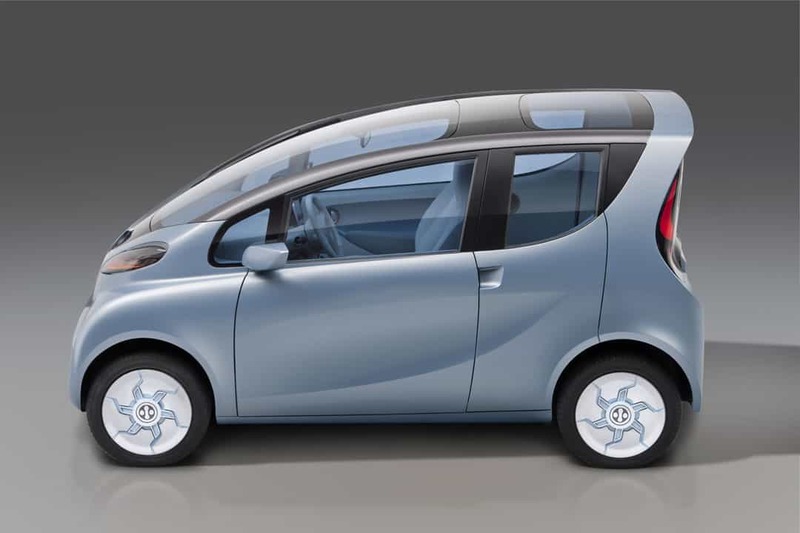 Apart from the design edge, eMO also focuses on positive environmental impact, as it is a battery-operated car with no polluting emissions. “The Emo was built as a kind of calling card”. Such innovations can drastically reduce the vehicular emissions and traffic constraints especially in India. 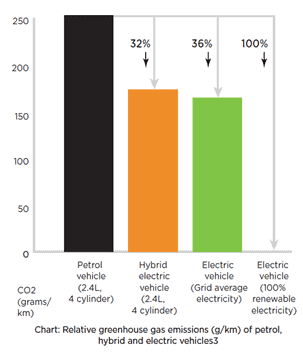 In fact, studies reflect that relying on eMO equivalent concept electric cars would not only reduce the dependency on non-renewable energy resources like petroleum but will also help reduce green house gas emissions significantly as depicted in the chart above. 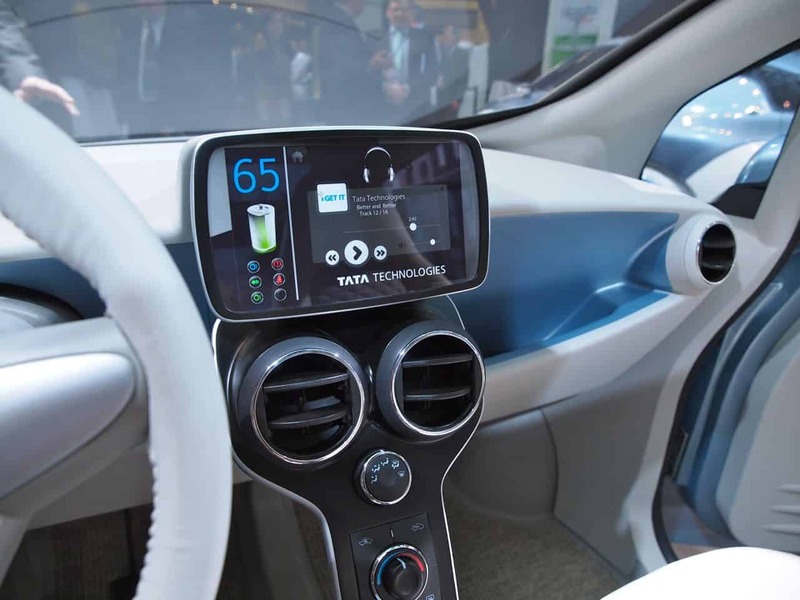 A little confidence from the side of the customers to express their willingness to accept this nascent technology would drive the industries to commercialize such products and bring them out in the market. With that thought, we would be waiting for this little daredevil eMO to be running wild and free on the roads!